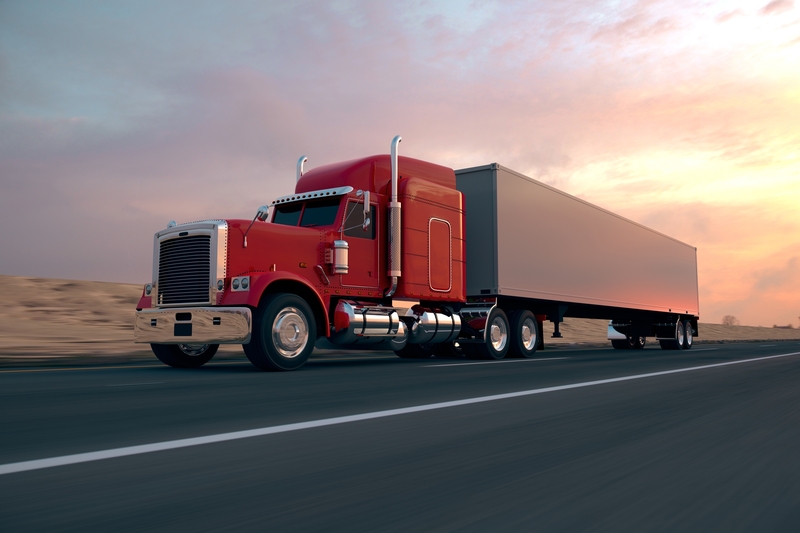 The call of the open road often compels many truck drivers to take long hauls across the United States. This provides a wonderful opportunity to routinely explore America, from lush forests to salty coastlines and hot deserts to snowy mountains. However, truck driver fatigue can be a real problem on these trips as many drivers have a tough time staying awake while driving. So, here are 13 tips to assist with driving fatigue prevention. Before hitting the road, do ensure you get your usual 6 to 8 hours of sleep, ending at least 4 hours before heading out. This ensures you are fully rested for the day or night of driving. If you weren’t able to catch up on sleep as well as you would like before the trip, then consider taking a quick power nap for 20 minutes to an hour to help you feel rejuvenated. Power naps are also useful if you begin to nod off at the wheel and need to get some rest immediately. Some people are morning people and some are night owls. Experiment with your sleep schedules to know what time to go to bed to feel most rested. Then, plan your driving route accordingly. If you were recently prescribed medication by your doctor or have been taking over-the-counter meds like cough syrup, be sure to check the warnings to ensure drowsiness is not one of the side effects. Few people enjoy the feeling of being cold, so when the temperature drops outside, many truck drivers turn the heat up to stay warm. Unfortunately, heat is reminiscent of a warm bed and will soon begin to make you sleepy. Before starting your trip, create your driving playlist on a music streaming app and sing along while you drive. Try to pick catchy, upbeat music. If you’re not much of a singer or music lover, then try podcasts and audiobooks. Be sure to stick to topics and genres that most interest you. Fast food before a long trip is almost a given for many truck drivers, but you may want to reconsider. Fat, sugar and salt makes you sleepy. When possible, opt for a healthier meal. To ensure you meet all your nutrition requirements, consider taking supplements. You will feel more alert and focused when you are properly nourished and healthy. When sitting for long periods of time, it can be easy to forget to hydrate. Remember to stock up on fluids. Caffeine may help to keep you awake, but the crash may not be worth it. Know your limit and try to drink just enough to have a small boost without a big crash. Many truck drivers follow a plan of simply driving until they can’t anymore or have reached their destination milestone. However, plan breaks into your route, even if it’s just to stretch your legs. The temptation to take an unexpected long haul on minimal sleep can be tempting. However, without proper rest the likelihood of falling asleep becomes greater. Sometimes it’s best to just take a raincheck. Driving fatigue prevention continues to be an important topic in the industry as companies struggle to hire more truck drivers. This means that fewer drivers are taking on more routes, which can lead to sleep deprivation. If you struggle with staying awake while driving long hauls, try the tips above to combat truck driver fatigue. It’s also important to ensure you have a good insurance just in case you do nod off to give you the support you need to pay for damages and return to work.